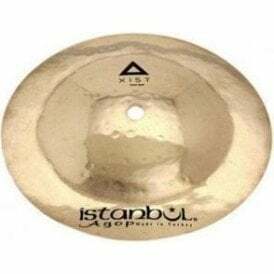 Istanbul Agop cymbals have the most musical and diverse cymbal lineup anywhere, supported by a roster of the most influential and compelling drummers of our generation. 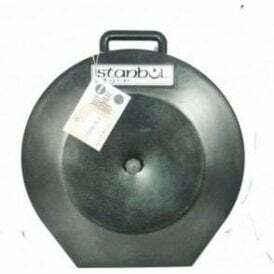 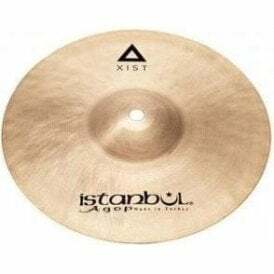 Based in Turkey, its percussion products are well respected for their unique sound which is formed by the method and the alloy used, the formula of which is known only to the owners of the firm, Armenians Arman and Sarkis Tomurcuk. 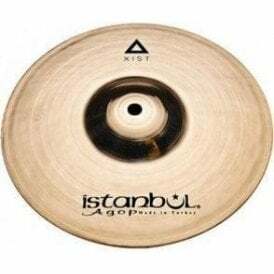 Footesmusic stock a wide range of Istanbul Agop Cymbals including the innovative Xist and Sultan range that blends modern production techniques with traditional finishing to create accessible yet professional cymbals. 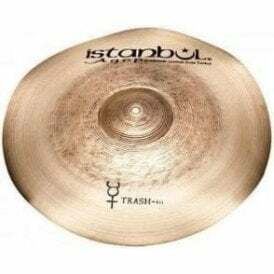 The Traditional Istanbul range embraces a more classic approach and sound and come with a lathed bottom and top. 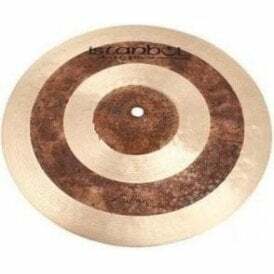 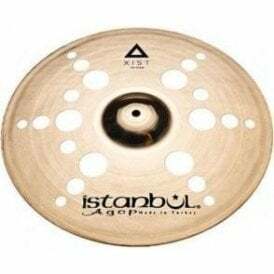 We also have a selection of the Istanbul Agop Special Edition cymbals for something that gives a really unique sound. 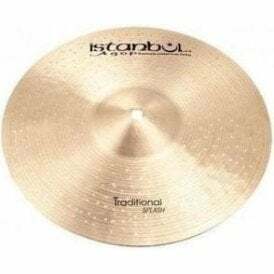 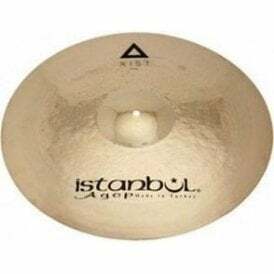 Buy Istanbul cymbals online at Footesmusic, browse the full range of Agop cymbals from Turkey and get Free UK Delivery on orders over £75.